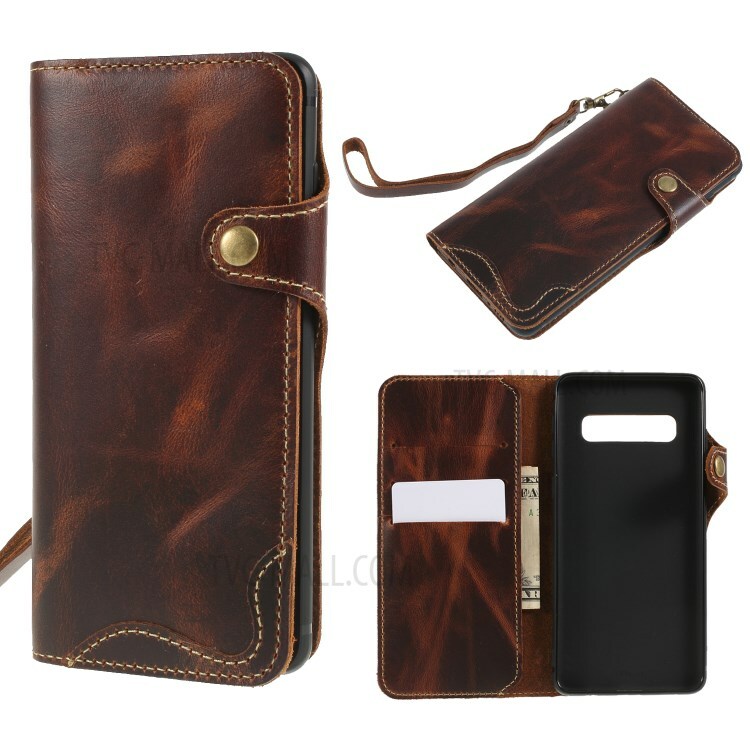 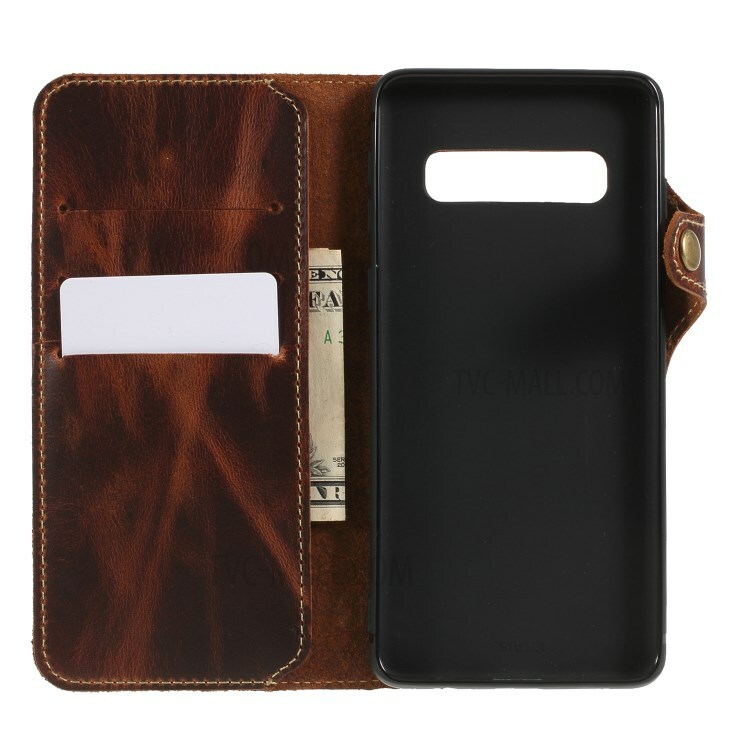 For just $ 9.94 , buy For Samsung Galaxy S10 Genuine Wallet Leather Phone Cover with Lanyard – Black from the wholesale webshop online. 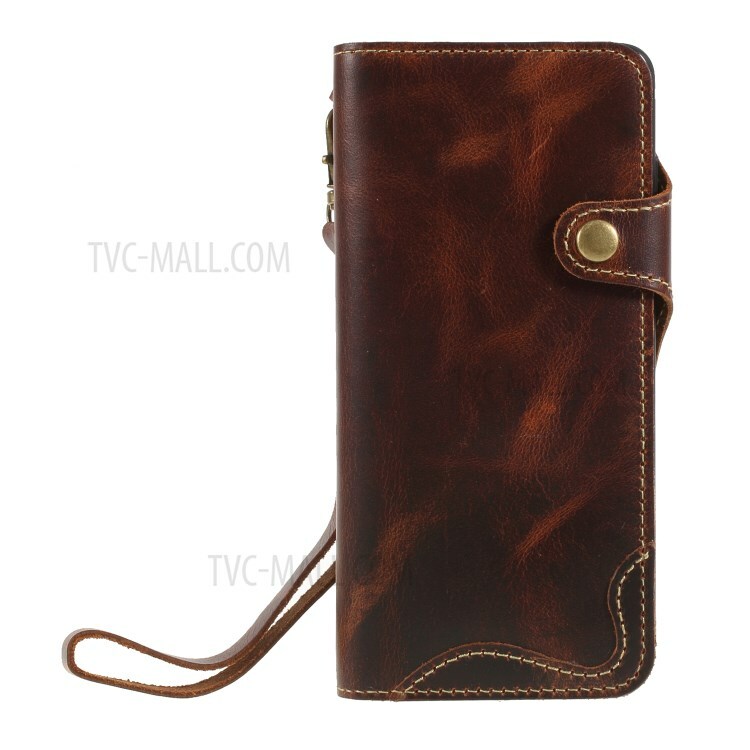 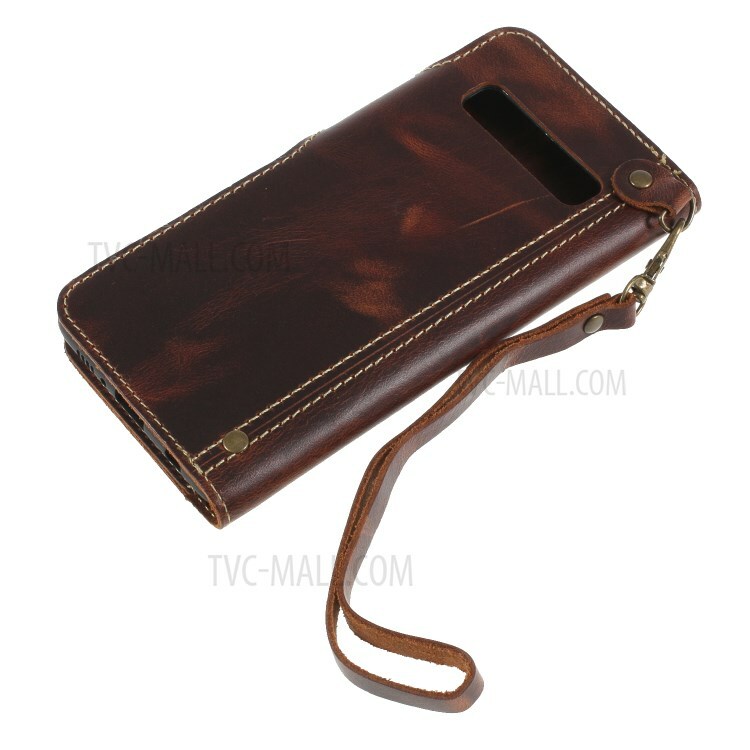 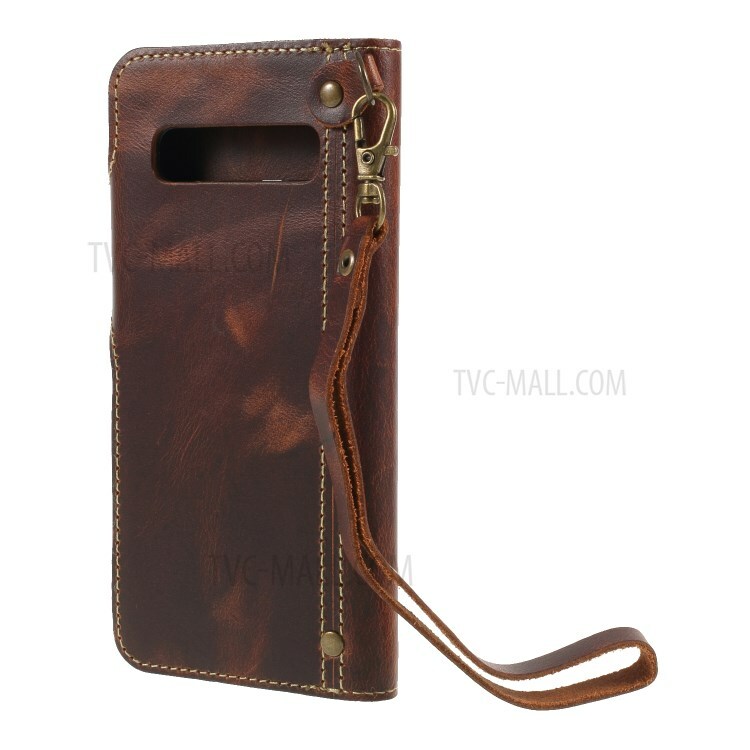 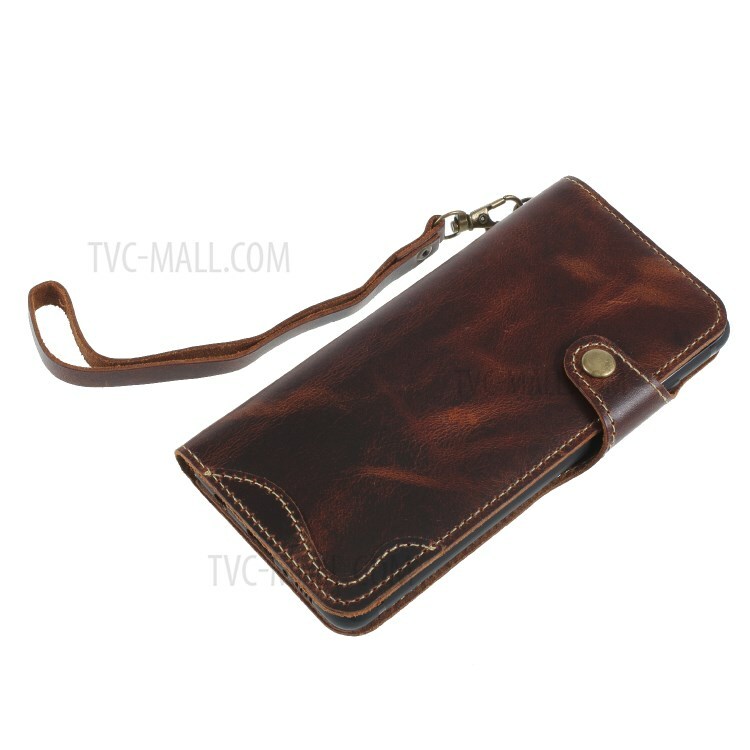 Crafted with high-end genuine leather with better hand feeling, this case provides maximum protection for your phone. 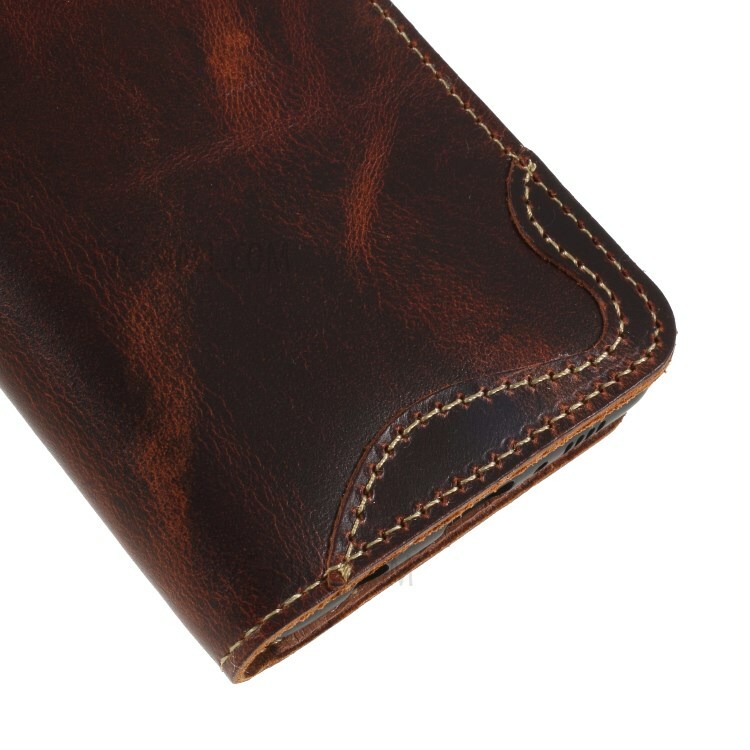 Built-in card slots and cash compartment for convenient storage. 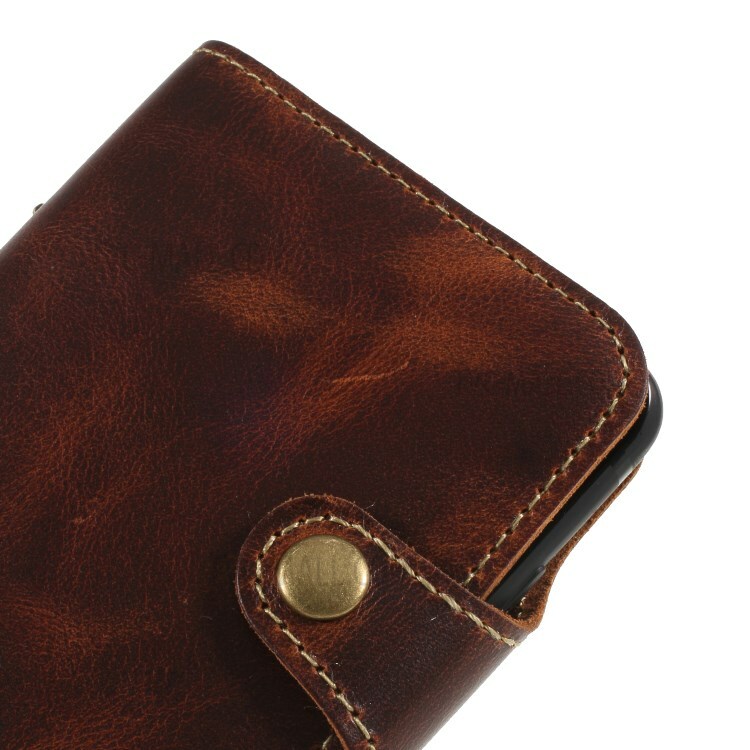 It can be folded, so you can enjoy hands-free viewing experience.